DÜSSELDORF – ProMach, one of the world’s leading integrated packaging solutions providers, is featuring its first multi-brand showcase at the Interpack trade fair, May 4-10, 2017 in Hall 14 at Stand E31. On display is the international breadth of its Filling and Capping solutions, which includes Zalkin from France, NJM Packaging from Canada, and Pacific Packaging from the USA. Flexible Packaging solutions on display include FLtècnics from Spain and Matrix Packaging from the USA. Rounding out the lineup are Product Handling solutions on display including Shuttleworth from Belgium and Pace Packaging from the USA. ProMach will also have experts available to talk with attendees about integrated solutions and engineering services for complete packaging lines. 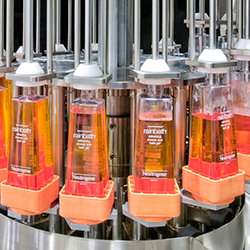 ProMach provides integrated packaging solutions for a wide variety of industries, including food, beverage, pharmaceutical, and consumer products, amongst others. ProMach’s more than 30 brands provide industry leading packaging solutions from the front of the packaging line to the end of the packaging line – from filling machinery all the way to palletizing machinery. Packaging solutions include leading product application expertise in Bottling & Capping, Primary Packaging, Pharmaceutical Packaging, Flexible Packaging, Material Handling, Labeling & Coding, and End of Line. Sales and support offices are located across the globe in Europe, United Arab Emirates, United States, Canada, Mexico, and China. 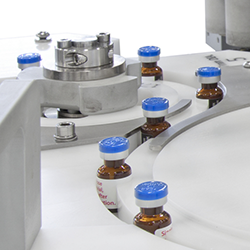 While Zalkin, a global leader in capping solutions, has been attending the Interpack trade fair for years, this is the first time Zalkin appears with partner brands NJM, a leader in pharmaceutical packaging solutions, and Pacific Packaging, known for its success with liquid filling and capping. 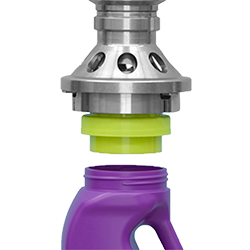 Zalkin, NJM, and Pacific will have six different capping solutions on display, including new technologies that are debuting at Interpack. FLtècnics features an efficient and cost-effective rollstock horizontal form, fill, and seal pouch machine, and Matrix Packaging highlights its technology leadership in vertical form, fill and seal bagging machinery with a high speed, fast changeover solution. ProMach will also highlight Product Handling and conveyor solutions from Shuttleworth as well as solutions from Pace Packaging, known worldwide for its bottle unscrambling technology. 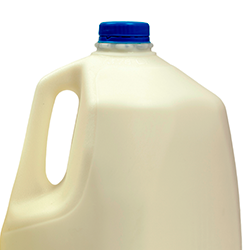 For more information on the company’s more than 30 brands and its commitment to best in class packaging solutions for companies large and small, visit www.ProMachInc.com.